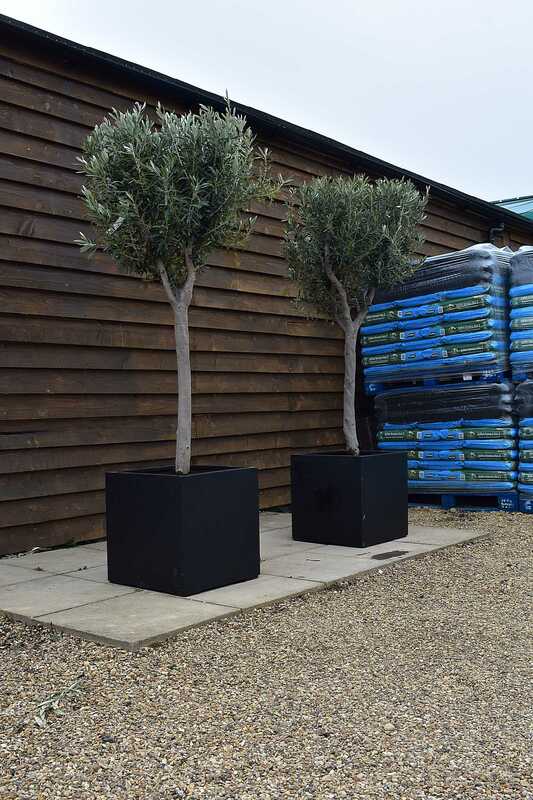 This chelsea olive tree is ideal for adding some height to your garden or creating a focal point for your patio. It has be pruned this way to aid the production of olives. 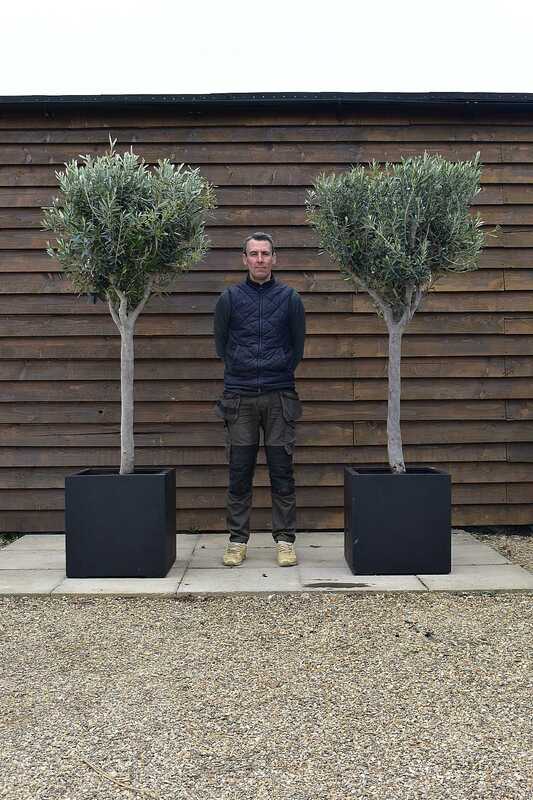 Olive Trees are perfect container trees as they need plenty of drainage but can be planted in the ground if you prefer. If you need any advice on caring for your olive tree. Take a look at our news & advice page. Each of these trees are a little different so be sure to have a look at each one carefully before making you choice.